If you are looking for a Honda product near Jackson, you owe it to yourself to stop by Napoleon Lawn and Leisure. You won't be disappointed. Our staff are true experts and we can help you find the right Honda for your needs. We offer great products at great prices. Napoleon Lawn and Leisure Inc is a Honda Premier Dealer. We’ve received this prestigious award because Napoleon Lawn and Leisure Inc meets Honda's highest standards for brand representation, sales performance and product service - providing the best overall Honda customer experience. You can count on having a great experience when you walk into our door. Come by and see us soon. 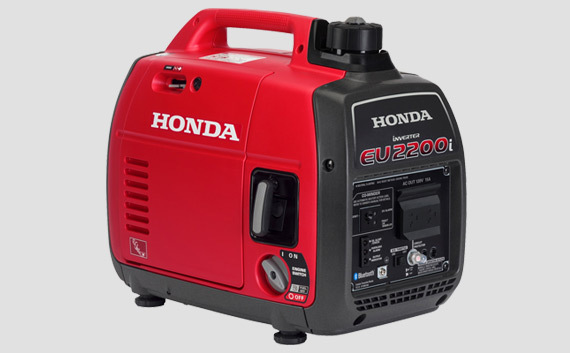 Need a rugged, reliable, powerful, and quiet generator? Come see us at Napoleon Lawn and Leisure Inc , we will help you find the right Honda product for your project. 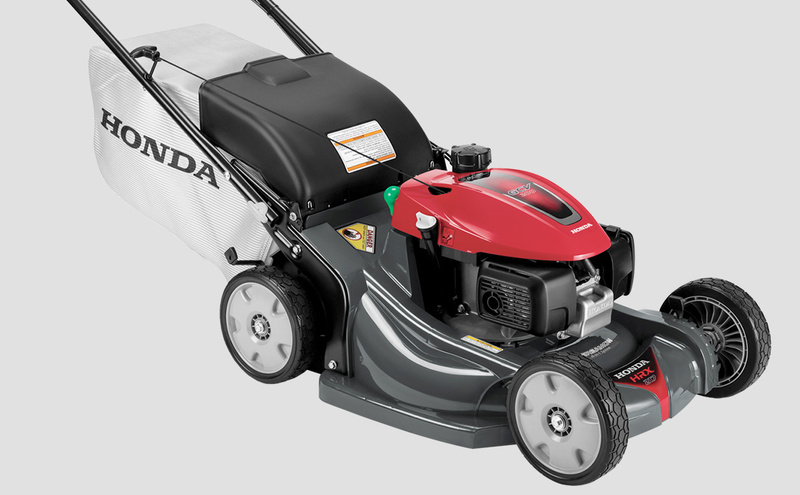 With its unique twin blade mowing system, Honda mowers will give you the best mowing performance. 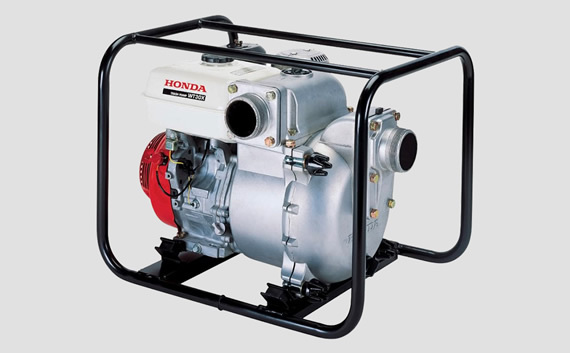 Find yours at Napoleon Lawn and Leisure Inc .
Tough, rugged, and reliable, Honda pumps. Whether you need to clean up a small leak or a trash pump for your construction site, Napoleon Lawn and Leisure Inc has you covered. 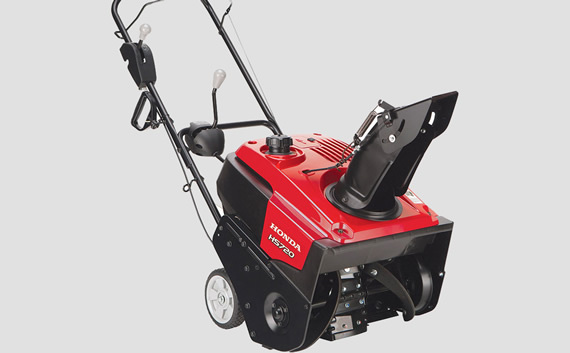 With more power and better control, Honda snow blowers and Napoleon Lawn and Leisure Inc are your ultimate solution for serious snow removal. Get yours at Napoleon Lawn and Leisure Inc .
With the perfect balance between power and versatility, Honda tillers will you easy unsurpassed performance. Buy yours at Napoleon Lawn and Leisure Inc today! 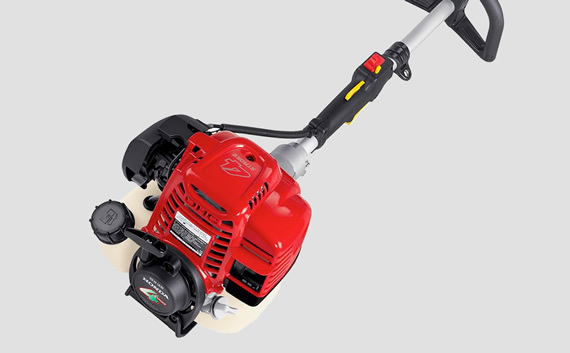 Honda’s 4 stroke trimmers make your tough jobs easy. Check them out as well as the new VersAttach system (1 tool – 6 tasks) at Napoleon Lawn and Leisure Inc today. 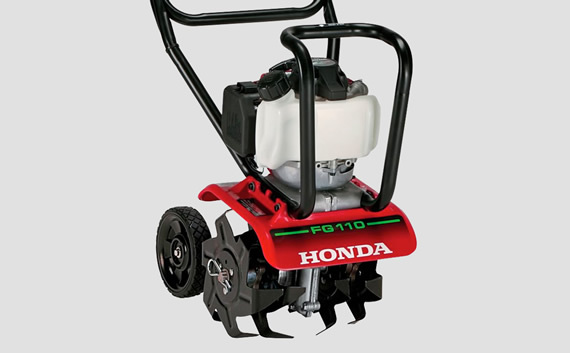 Find all the parts and accessories for your Honda products at Napoleon Lawn and Leisure Inc in Jackson. If we don’t have it in stock we can order it for you.